New Farm allows tourers and motorhomes. There is an array of park facilities available to you at New Farm. 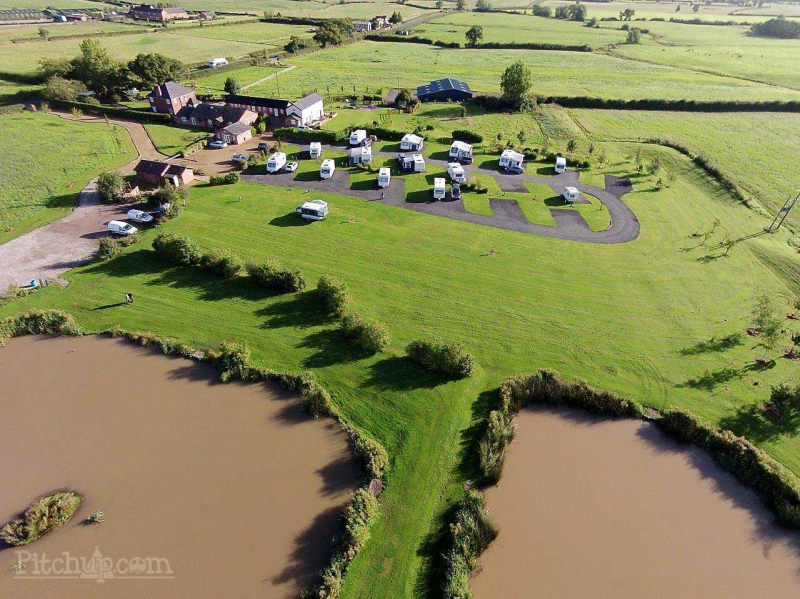 Location, dog friendly, easy access, level hardstanding pitches with water and waste. spotless facilities.